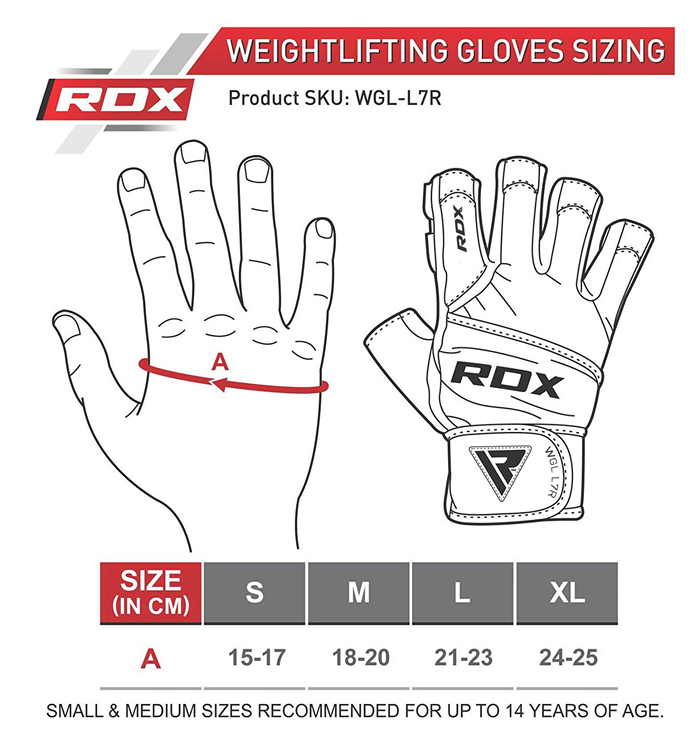 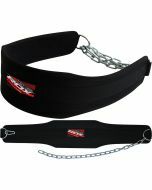 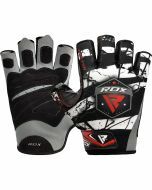 Bulk like a pro in these shock resistant weight lifting gloves, designed for bodybuilding champs or lifters in training. 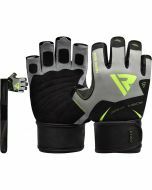 Technologically advanced and ergonomically designed, these versatile workout gloves will shield, protect and fight off physical impact without weighing you down. 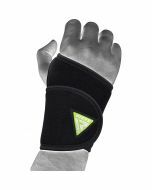 The gel padding absorbs shock whilst the contoured finger construction gives you freedom of movement for any bout or workout. 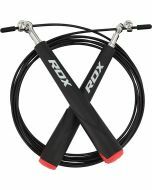 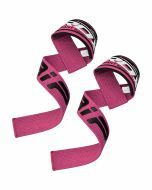 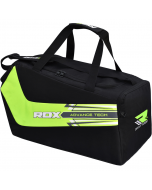 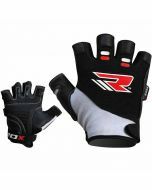 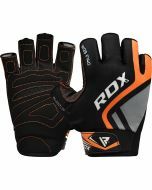 Plus with an extra-long wrist wrap for max support, these gym gloves are ideal for everything from strength training and powerlifting to cross training.